Amazon has a lot of experience in retail, so surely it wouldn't make a rookie mistake like that, right? Eh, maybe. The 2013 Nexus 7 listing on Amazon looks alright at first, but then you get to the comparison table. 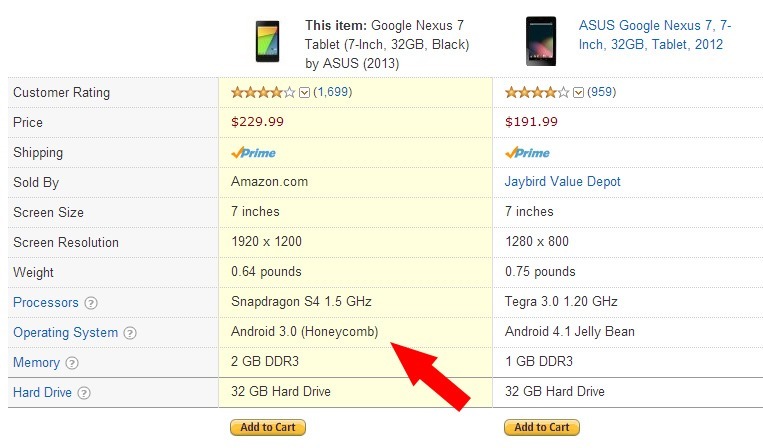 See, even though the specs say Android 4.3, it's really just Honeycomb 3.0 according to the chart. It's kind of like the issue Walmart had the other day with the Moto X. Amazon needs to maybe add a little more human oversight to the process. What about the venerable Nexus 4? 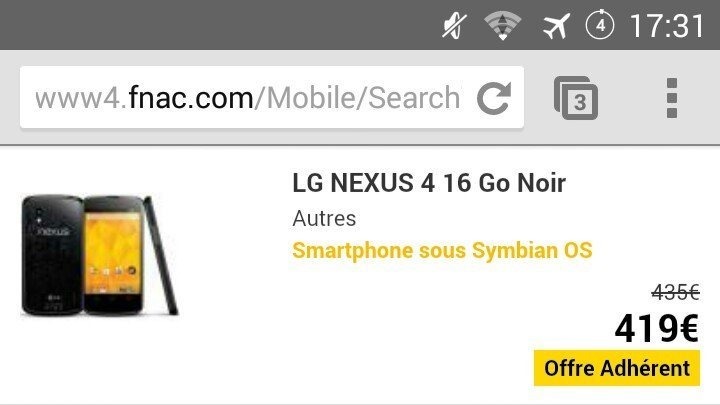 It's running Symbian now, but only in France. 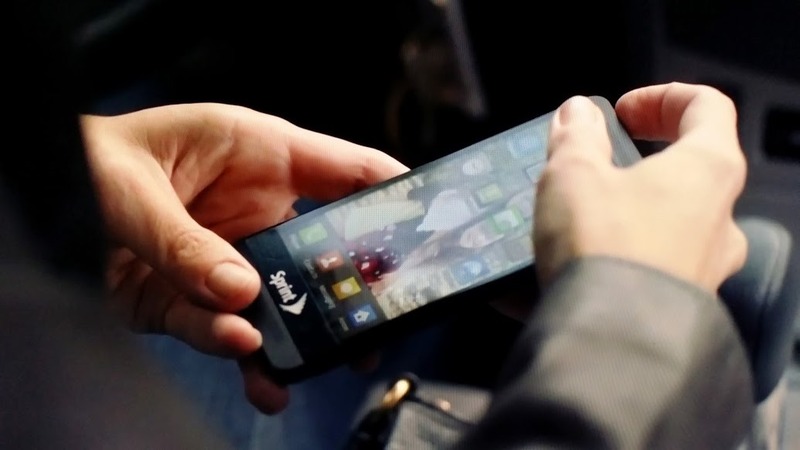 But that's not as bad as the Sprint HTC One with the giant carrier badge... and TouchWiz. Seriously, who does this?